Adhesives and sealants play a crucial role in the structural integrity of LED lamps and luminaires, shielding electronics from environmental stress and moisture. These products ensure components, such as module lids and base plates, provide a secure structure base for subcomponents and larger assemblies. 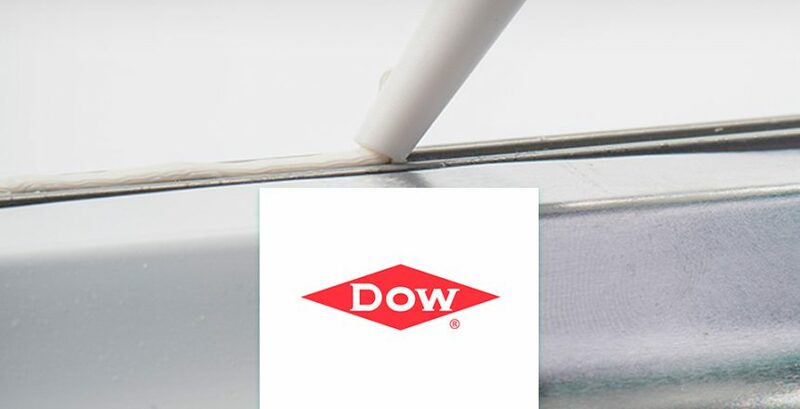 Dow Consumer Solutions innovative lines of silicone-based adhesives and sealants are proven performers that offer several advantages to LED lighting manufacturers and designers. Stress relief: Dow Consumer Solutions adhesives have stress-relieving properties that can significantly increase reliability of electronic modules or components. Unlike traditional, highly rigid adhesives, their soft elastomeric nature lowers stress and reduces damage to module components and interconnections, even in extreme environmental conditions like high temperature and humidity. Processing options: Dow Consumer Solutions offers a wide range of adhesives for your application and process. Our solutions are customized to address preparation and cleaning, curing, flow properties, multiple adhesive components, primers and dispensing. We are committed to helping you achieve optimum process efficiency and continue to innovate in developing next-generation adhesives that can be applied faster and cure quicker with no loss of strength. Enhanced protection: Our latest adhesive products offer improved protective layers over metals for enhanced corrosion protection and reduced metal migration. This is an important benefit for certain electronic applications, such as protection of the electrodes of today’s flat panel displays. Dow Consumer Solutions offers a full range of non-corrosive silicone products for electronic sealing, bonding and adhering applications. These adhesives generally fall into three cure types. Discover where in LED accent lighting silicones can be used.